Washers at UK Electrical Supplies. View our washer range in sizes M4, M6, M8 and M10. 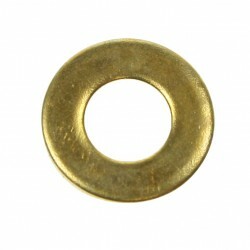 Washers are available in packs of 100 in brass and steel.